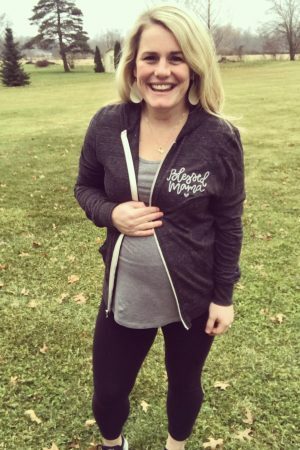 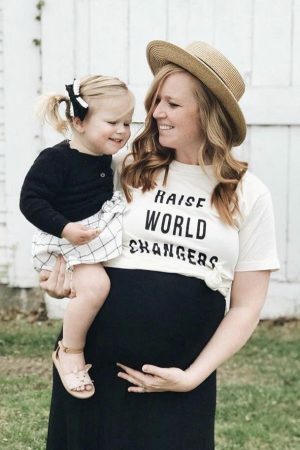 Home / Shop / Graphic Tees / Motherhood / Blessed MAMA. 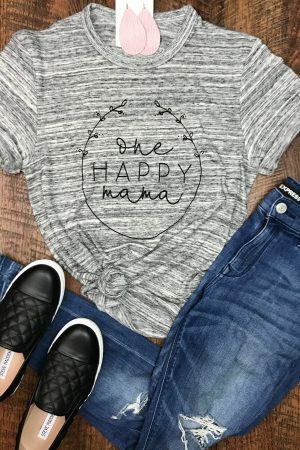 What better way to show off the blessing of being a mama than with this simplistic BLESSED MAMA design. 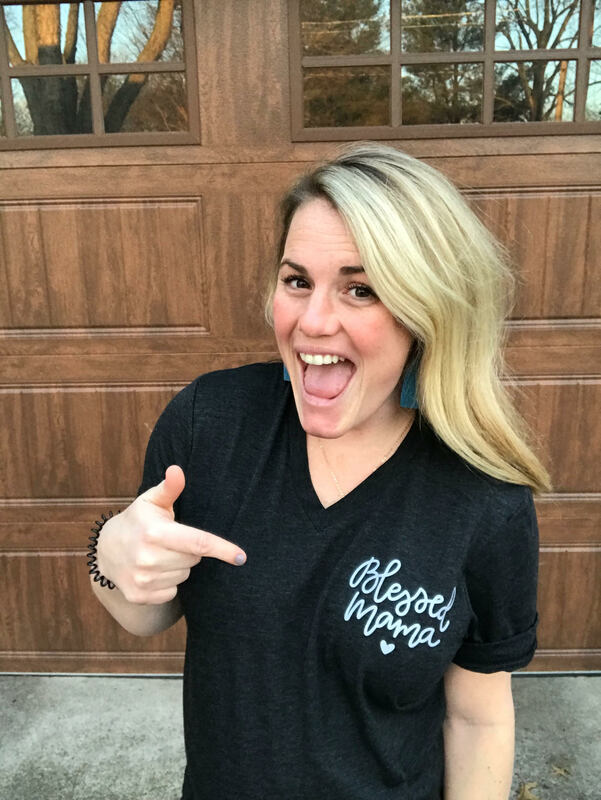 Snag yours today--you may just live in these!